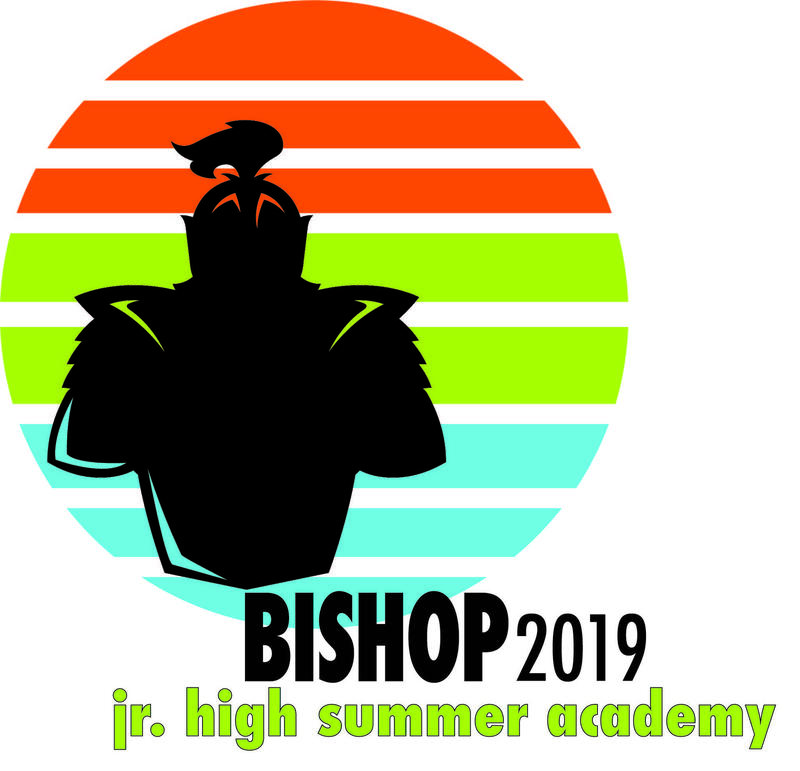 Jr. High Summer Academy will be open to all students entering grades 6, 7 or 8 in Fall 2019. Join us for 1, 2 or 3 periods -- you choose! View the 2019 Course & Camp Catalog here. Join our admissions mailing list and receive email updates for prospective students. or call (310) 540-2021 x227.